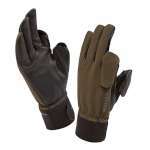 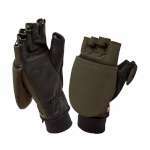 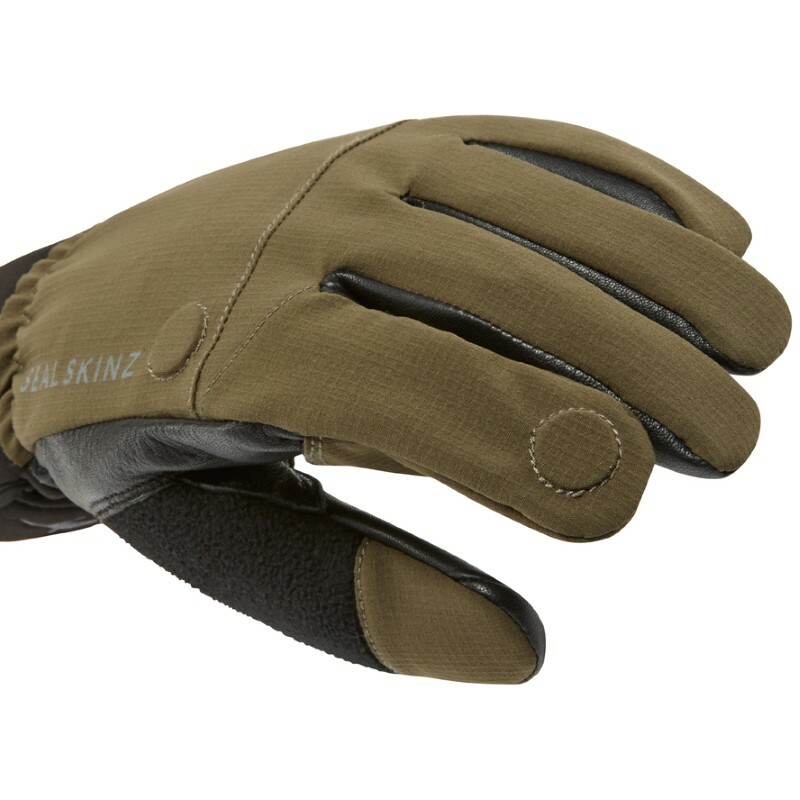 The SealSkinz Shooting Glove is a totally waterproof, windproof and breathable glove that offers great protection and dexterity that has a magnetic fold back trigger finger and a gun cut making them ideal for shooting and a range of other outdoors activities where you need to keep your hands warm but still have easy access to your index finger! 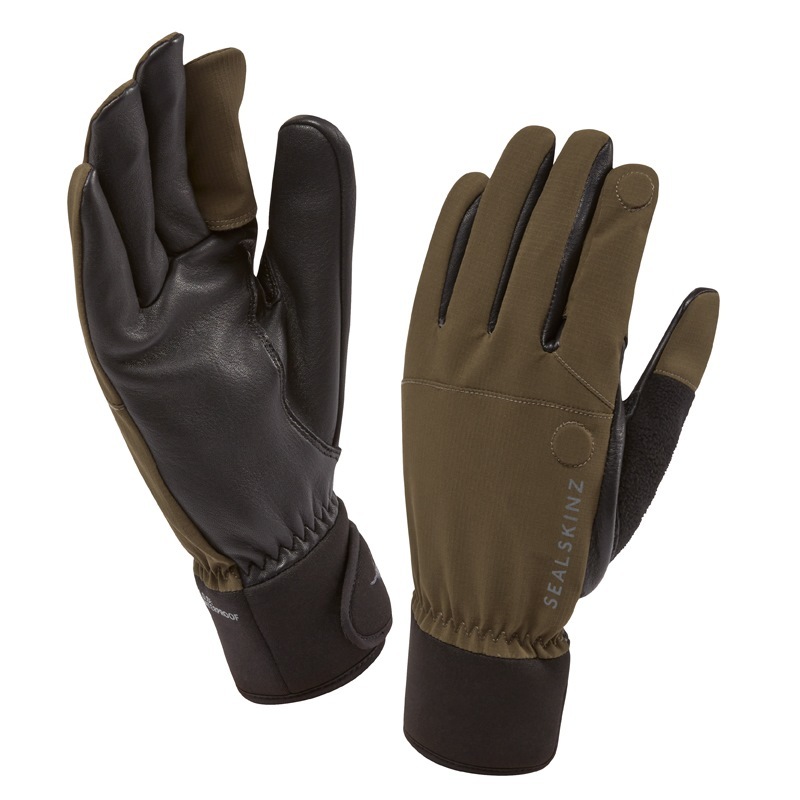 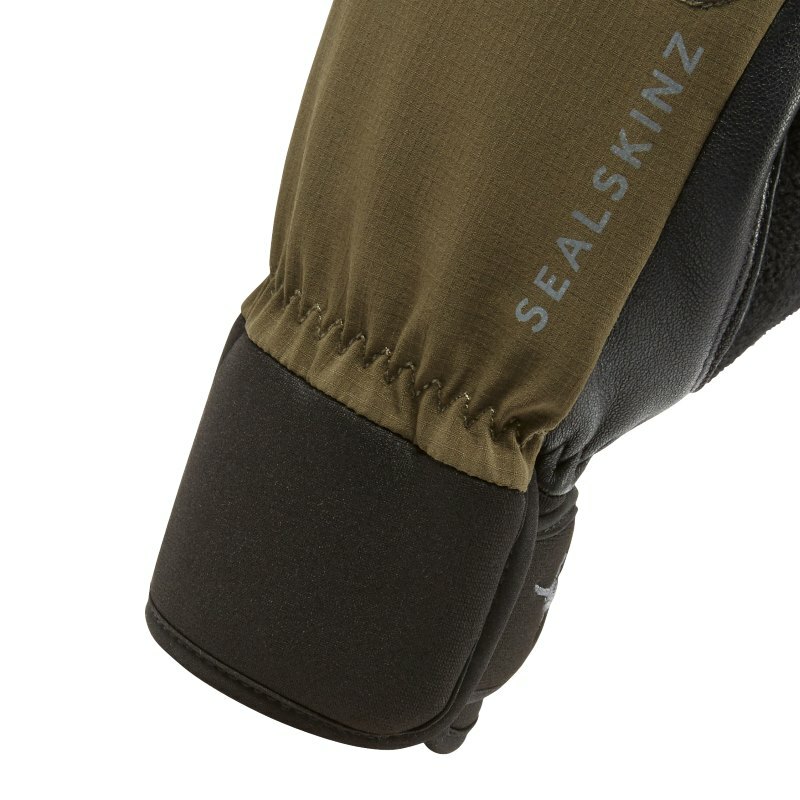 The SealSkinz Shooting Gloves have an Aqua Dynamic Design to offer you 100% waterproof protection and with the added feature of the Coolmax® liner to offer excellent breathability and comfort. 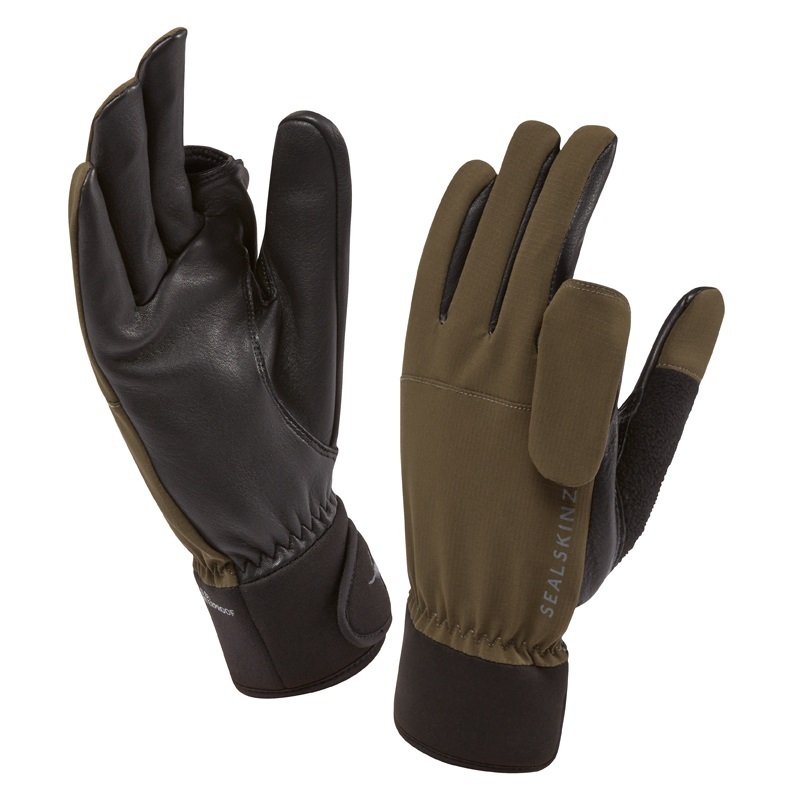 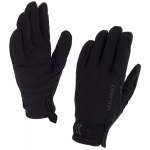 The main feature of these gloves have a magnetic fold-back trigger finger cover which quickly, easily and quietly clasps into place to allowing precise control. 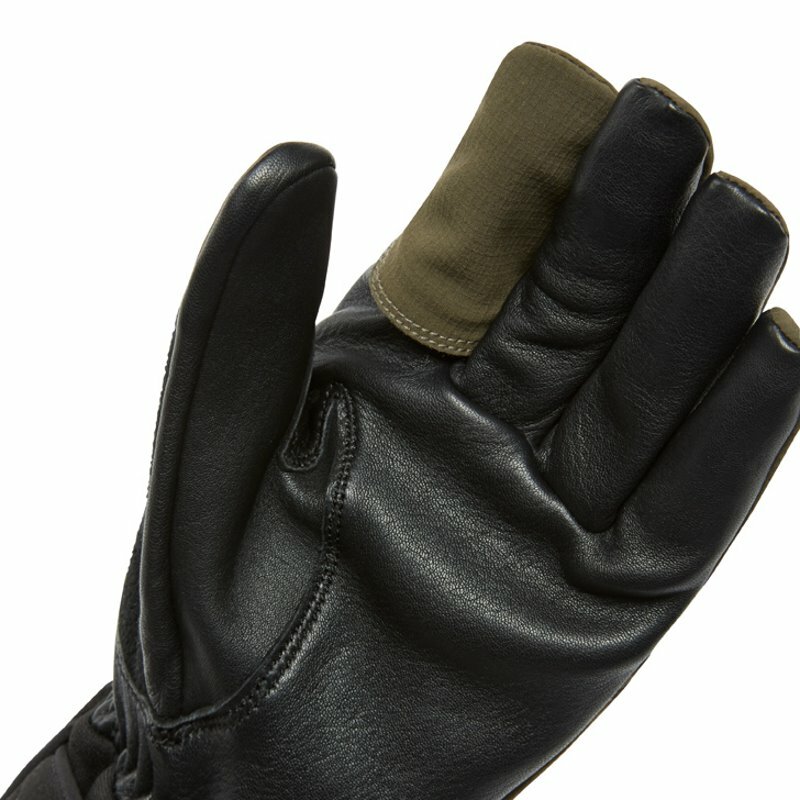 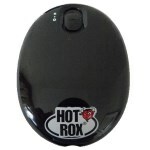 It also has a fleece thumb wipe which means that you can wipe your eyewear or your touch screen device without taking your gloves off!